INNISBROOK, FL – This spring, kids at Innisbrook, a Salamander Golf & Spa Resort, eat and play for free. The 900-acre, Tampa Bay/St. 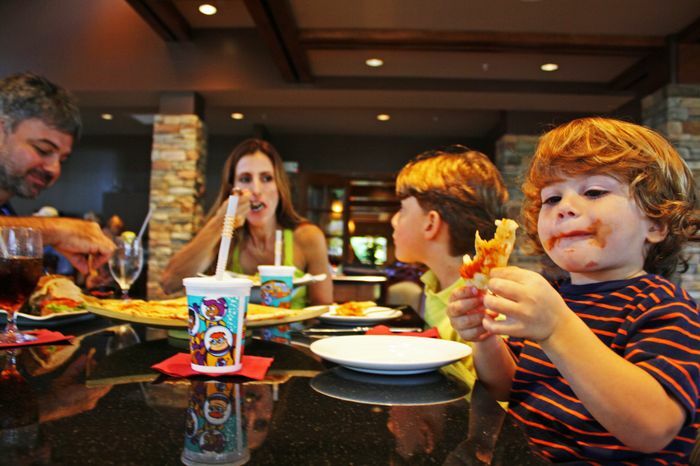 Petersburg area resort is offering a Free Play Family Plan that includes spacious suite accommodations and a variety of free options for children. 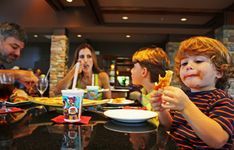 Kids under 12 can play golf, tennis and eat for free from the children's breakfast menu in any restaurant – all as long as they are accompanied by a paying adult. Parents also receive a 50 percent discount when enrolling a second child in the resort’s renowned Camp Nessie. Packages begin at $245 per night and are valid from March 1 to April 30. Rates are subject to availability, and do not include taxes. 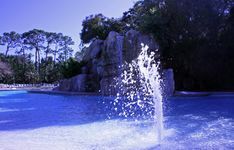 To make reservations, call 800-492-6899 or visit www.visitinnisbrook.com. Innisbrook is also offering a series of “101” introductory classes starting on March 1. Varying in price and length, and booked separately from the Family Plan package, they are designed to teach newcomers of all ages about a sport, pastime or skill. Golf – Never picked up a club? Learn the basics of the game from the resort’s renowned instructors, including grip, posture, swing and etiquette. Spa – Not sure how to spa? Relax while an Indaba Spa therapist explains how to make the most of your treatment and facilities. Culminate with a fantastic massage and review. Fitness – Always wondered what machines work which muscles? Allow a certified trainer to explain how to safely begin an exercise regime. Tennis – Do double faults and let calls confuse you? Learn the rules of the game, and work on your forehand, backhand and serve. Mixology – Don’t know how to mix a martini? Spend time with a resort bartender and discover the secrets behind mixing a pouring the perfect drink. Owned by Sheila C. Johnson and managed by Salamander Hospitality, Innisbrook recently completed over $26 million in resort-wide renovations to include new restaurants and a gourmet market, the addition of a new 20,000-square-foot spa and fitness center, and enhancements to its golf courses, clubhouses, lodging, and recreation and tennis facilities. It is renowned as a golf destination, hosting the PGA TOUR Transitions Championship on its Copperhead Course each March. Located only 25 minutes from Tampa International Airport, Innisbrook features over 600 spacious suite accommodations with full kitchens, and separate bedrooms and balconies. Families can cool off with a dive-in movie at the Loch Ness Monster Pool, replete with a water slide and its own beach. 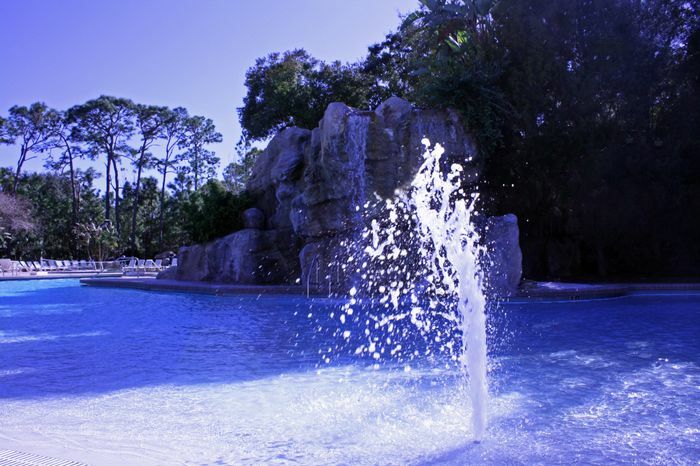 The resort also has five other pools, a miniature golf course, a playground, while its vast, self-contained acreage and nature trails makes bicycling and exploring a safe daily activity. Guests can also take the resort’s complimentary shuttle to nearby Caladesi Island – ranked as America’s top-ranked beach. Or, they can spend the day at the famed Busch Gardens Adventure Park, one of the top 50 most visited attractions in the world. Guests enjoy free parking, complimentary resort transportation and have five dining options, including the Loch Ness Poolside Grill, Packard’s Steakhouse and Market Salamander – which offers ready-made meals to pick up. Guests can even arrange for staff to stock their kitchens prior to arrival. Salamander Hospitality is a privately owned and operated company based in Middleburg, VA, just outside Washington, D.C. Founded by entrepreneur Sheila C. Johnson in 2005, the company manages and develops hotels, resorts and inns that reflect the authenticity and character of their surrounding environment. The portfolio currently includes the recently renovated Innisbrook resort near Tampa, FL., host to the PGA TOUR Transitions Championship every March and the LPGA Legends Tour Open Championship in November; Woodlands Inn near Charleston, SC, which is one of only six properties in North America to hold Forbes Five-Star and AAA Five Diamond ratings for both accommodations and dining; and the under-construction Salamander Resort & Spa in Middleburg, a 340-acre equestrian-themed resort located near Washington, D.C. Salamander Hospitality also operates Market Salamander, a division of gourmet prepared food markets with locations in Middleburg and Innisbrook, the ShopSalamander.com retail website, and Salamander Touch, a boutique lifestyle store in Middleburg. For additional information, call (540) 687-3710 or visit www.salamanderhospitality.com.